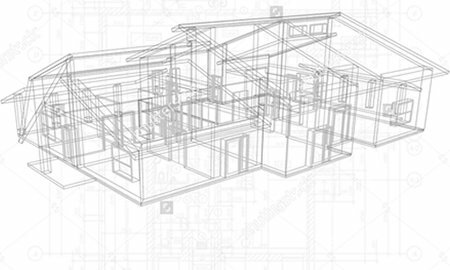 Design Build is a method of construction where design, estimating and construction are all handled by the same entity. Henn & Nardini Contracting helps you set project goals and define the priorities of your New Home Build or Home Remodel with a conscious budget in mind. From there we design with an eye to your budget and manage every detail of your project to make sure your experience is one of involvement, ease, and trust.